> > generate a script for it to run. > > > Hi would be interested in such a solution too. > > > SSE on windows. > > > Blender too. > > >> building into Blender itself. 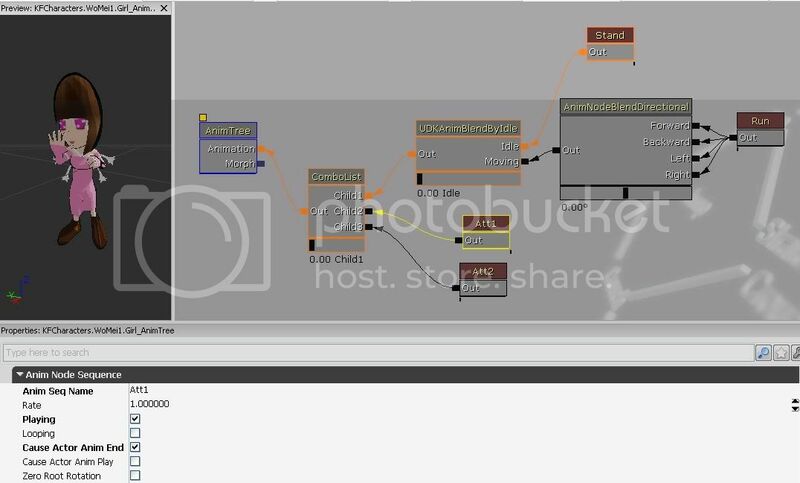 > > >> the node editor.